A few days back Siddhart Lal shocked everyone in India with launching 650 Twins at a spectacular price! After waiting a long time, we got India’s cheapest twin cylinder bikes. 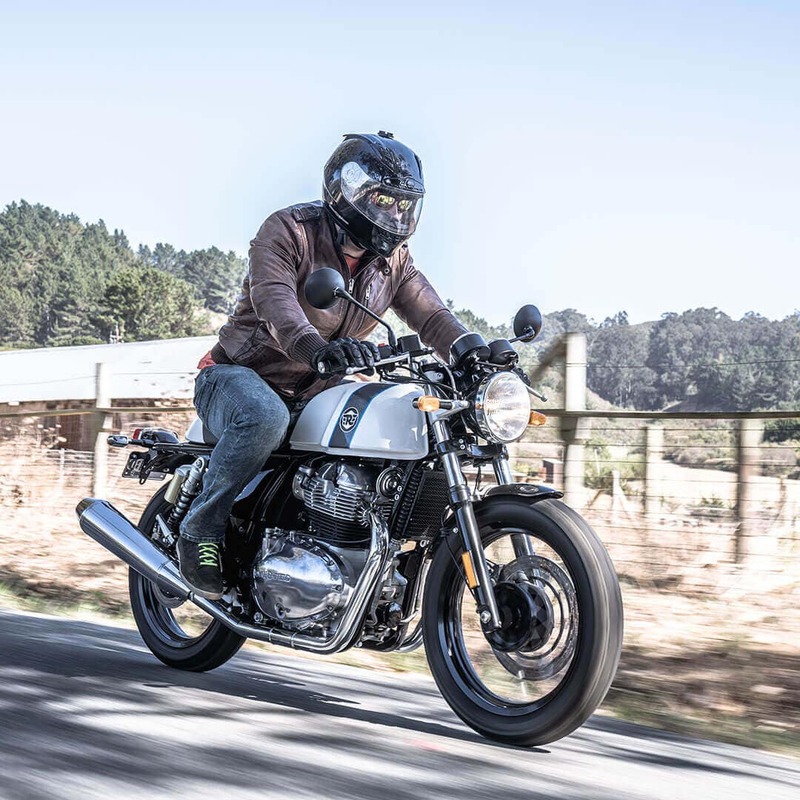 With at a starting price of ₹ 2.50 Lakh for the Interceptor and ₹ 2.65 lakh from the Continental GT, the bikes are amazing value for money. Even the top model of Continental GT 650 Custom is priced at ₹ 2.85 lakh (ex-showroom). So it was expected that the bikes will get an amazing response. The booking numbers went so high that the RE Twins 650 are sold out till March 2019. You can only get the delivery by April 2019 if you plan to get one. Also for those who have booked earlier deliveries will start from Jan end. 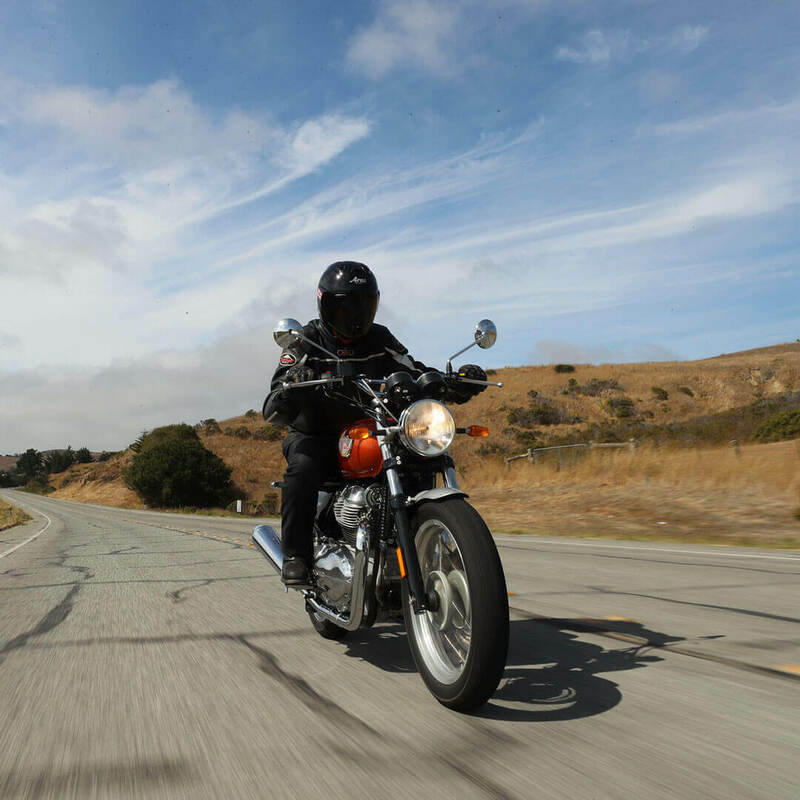 Royal Enfield is expecting to deliver about 2,000 bikes in the first phase. Bikes are available for booking and test ride across 120 dealers in India. Featuring all-new chassis both the motorcycles share the similar engine with the different body style. Continental GT 650 carrying the same cafe racer theme as you might remember from Continental GT 565. 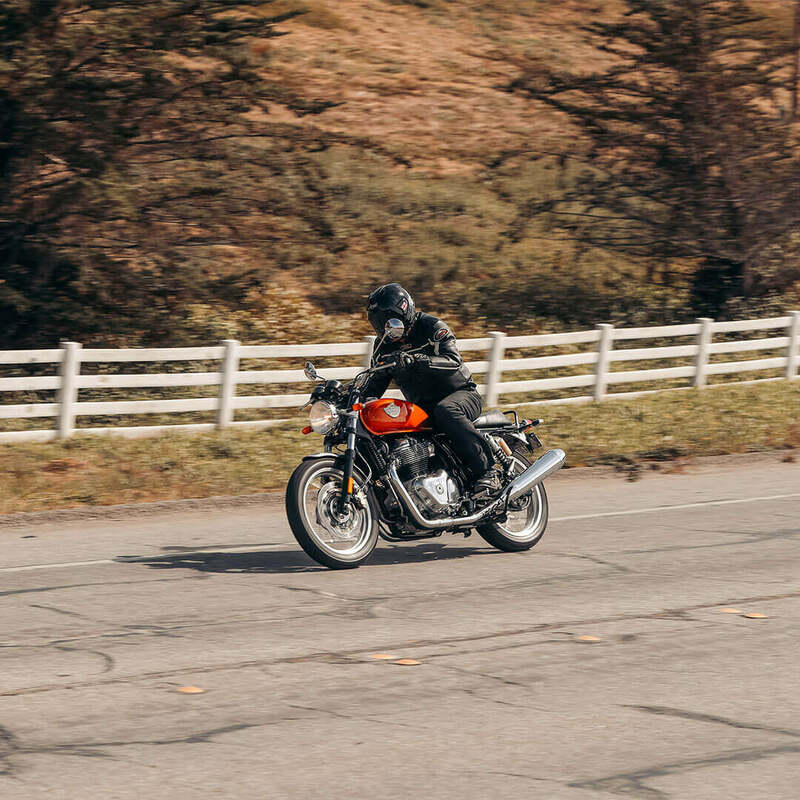 While the Interceptor 650 carries a classic roadster styling. The parallel twin 648cc air-cooled engine with a 270-degree firing order. Produces a power output of 47.6 PS and 52 Nm of peak torque. A slipper clutch comes as standard with the 6-speed gearbox. It also gets Dual channel ABS as standard. With a claimed top speed of 160kmph. Braking duties are done by 320mm front disc and 240mm at the rear. Royal Enfield is offering a standard warranty of 3 years / 40,000 km along with roadside assistance.